Zapped! My very first zap! Discussion in 'Pin Zaps & Swaps' started by broadwaybookworm, Jul 31, 2018. 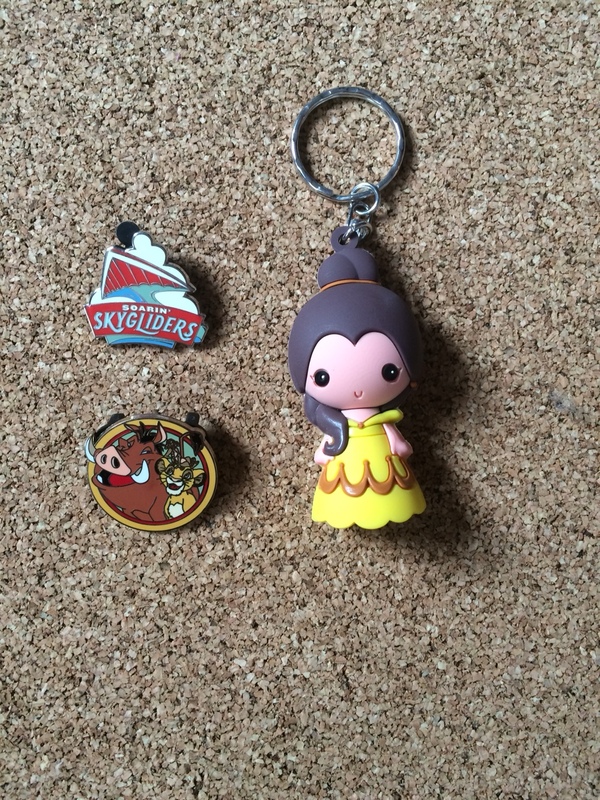 So today I got my end of a trade I made with @Disneychildwithin, and not only did she include BOTH the pins I said I would like, she also added a super cute belle keychain!! So exciting! Thank you! coblj003, Sami, watzshakinbacon and 4 others like this. Congrats on your first zap! Yay, Lucy! Super nice! Congrats congrats! That's a great zap! Ah man, I didn't realize it was going to be your first zap! Wouldv'e tried harder! Very cute! Congrats on your first! Don't worry- it was great! I wouldn't have posted if I didn't like it . Oooh yay! Congrats! Anything Belle is AWESOME! !